Savic Homes is launching a new townhome development in the Highland West neighbourhood of Kitchener. 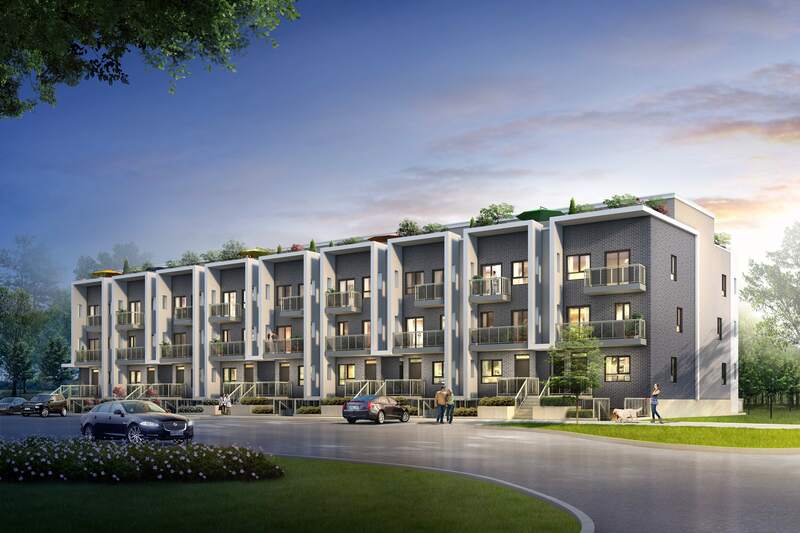 Avalon Urban Towns will feature open-concept two bedroom units with kitchen islands, contemporary style cabinetry and spacious rooftop terraces, patios or balconies. 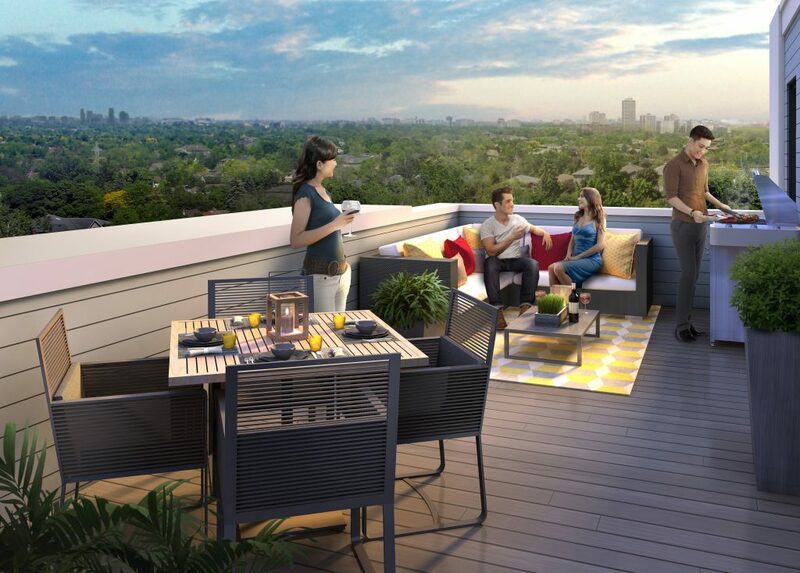 Fire up the grill, dine alfresco or bask in the sun while enjoying a good book — these outdoor living spaces offer impressive views of downtown and forested conservation lands. The Avalon community will also offer a half basketball court, playground and park. 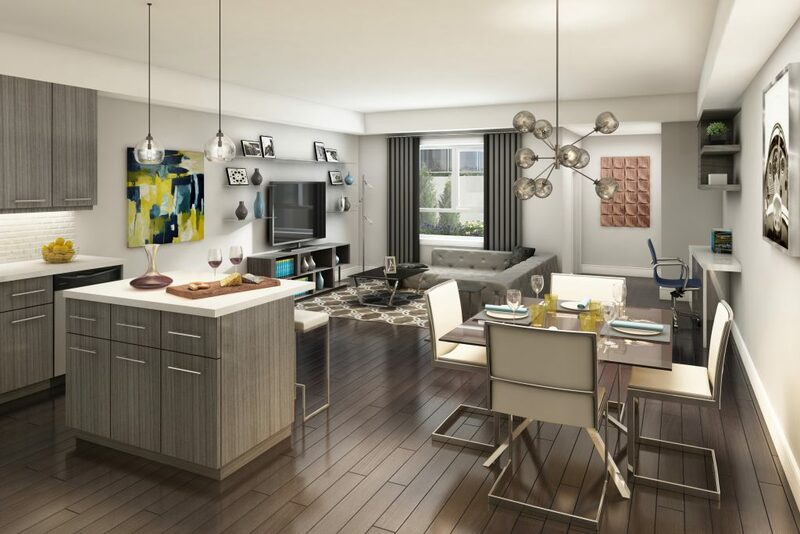 As the first phase of the master planned community, there will be 108 units in total, priced from $199,990. Located at Highland Road West and Ira Needles Boulevard in Kitchener, Avalon Urban Towns will be surrounded by lush greenery with convenient access to schools, grocery stores, restaurants, big box retailers and services. Outdoor enthusiasts will take delight in exploring nearby Victoria Park, home to skating rinks in the winter and thriving gardens in the summer. Hit the links at the Westmount Golf and Country Club or the slopes of the Chicopee Ski Hill. The city of Kitchener hosts a wide range of events and festivals throughout the year, such as the Kitchener-Waterloo Oktoberfest celebration, The Kitchener Blues Festival and The Open Ears Festival of Music and Sound. Register online to receive exclusive updates about the Avalon Urban Towns. For more information, please call 519 954 0370 or email info@savichomes.com.